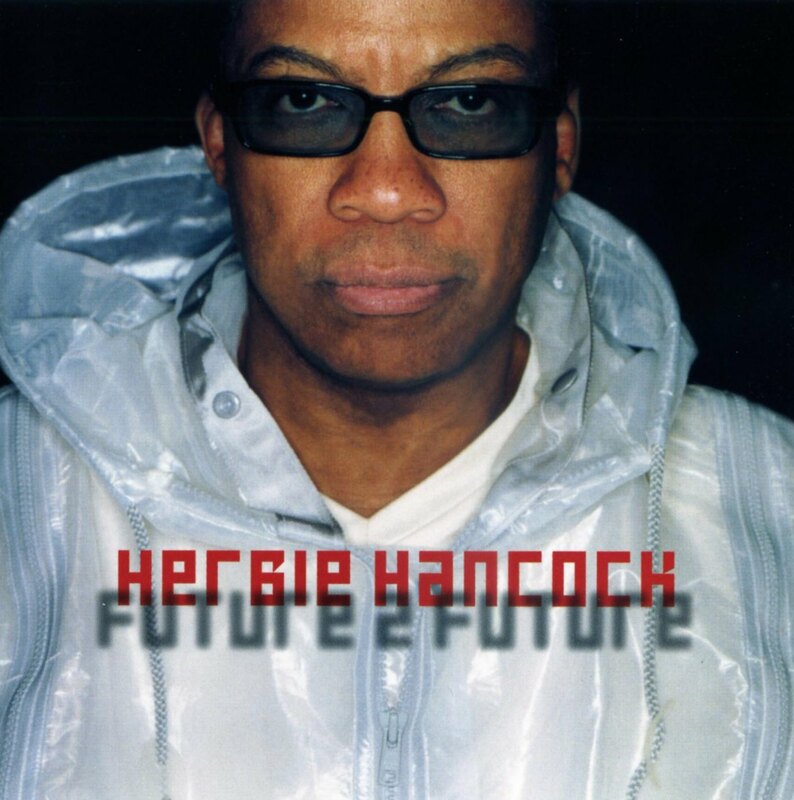 “One of Herbie Hancock’s greatest attributes is his ability to take a contemporary form of music and add his own unique perspective through his recordings. Future 2 Future is no exception to the rule. Teaming with Bill Laswell, Hancock recruits some of the most forward-thinking musicians in music for Future 2 Future. The contributions of electronic music pioneer Carl Craig, vocal diva Chaka Khan, drum’n’bass producer A Guy Called Gerald, as well as jazz legends Jack DeJohnette and Wayne Shorter make the album feel like a cross between modern electronica and world music.